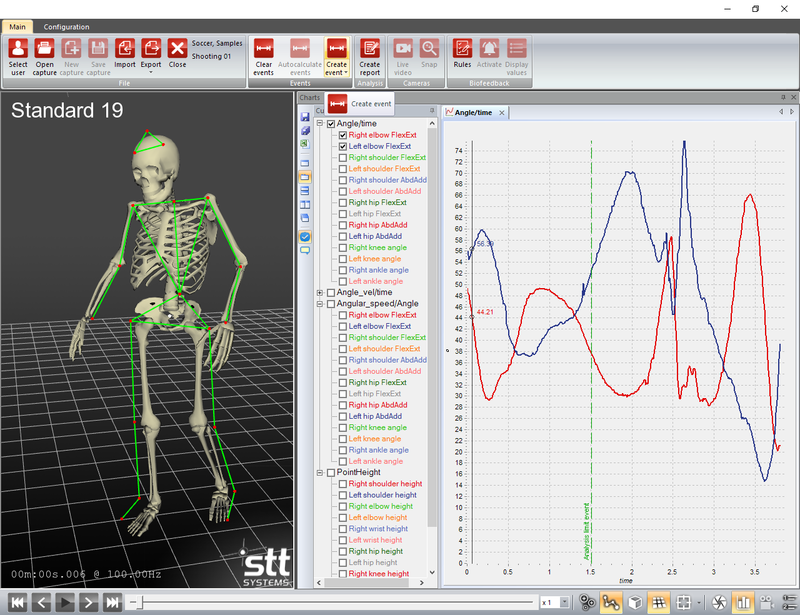 Accessible 3D motion capture systems for biomechanics, medicine, and sport. The new and improved 3DMA software simplifies the capture process. By providing step by step setup instructions as well as an intuitive and easy to use capture and analysis interface, 3DMA is just plain simple. Have external data collection devices? Need to sync them up with your 3DMA system? Easy. 3DMA integrates seamlessly with EMG, Force Platforms, Pressure platforms, and Goniometers/Dynamometers. 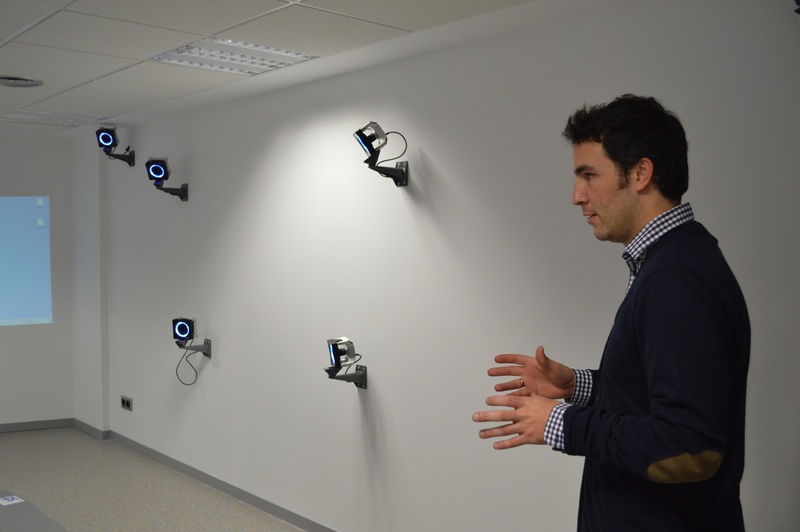 We can configure systems to meet any user's specifications and budget. Need something portable and affordable? Try a small 2 or 3 camera system (Eddo). Want more accuracy and a higher frame rate(with a high budget)? 3DMA can be configured with 20+ high end cameras. 3DMA is built for the user - no PhD necessary! Automatic reporting is often times a clinician's best friend. Why spend hours compiling your findings in Word when you can have all relevant data displayed on a PDF at the click of a button? 3DMA makes it easy to determine which data you would like to display, and provides users with a seamless process for reporting on patients' kinematics. 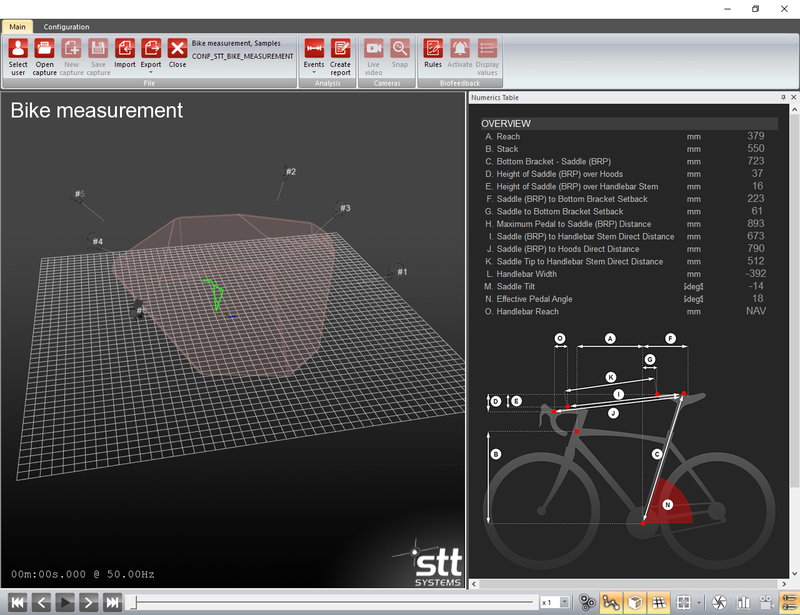 A lot of factors go into a perfect bikefit. From specific adjustments made to the bike itself, including saddle height, stem to saddle length, and stem height (to name a few), to the anthropometry of a rider: knee flexion, hip flexion, and the hip to shoulder angle. 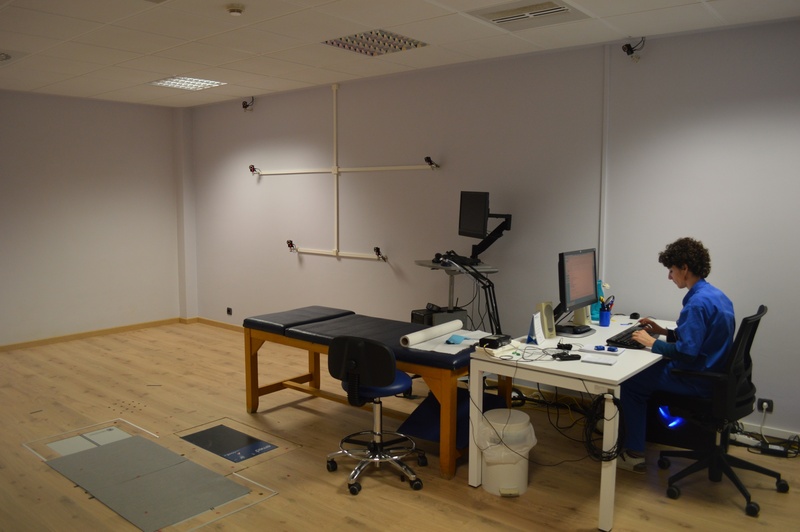 3DMA includes a specific process for measuring all important variable associated with bikefitting that is not only powerful, but also easy to complete. For more information, click here to visit the Cycling 3DMA page. 3DMA can be customized to fit your specific needs, and your budget. Start with a simple system, and add cameras as your use of the system progresses, or as you want to capture more - 3DMA is flexible! With the availability of cost efficient optical vision cameras, you are no longer limited by expensive add-ons! Contact us below for more information on 3DMA!